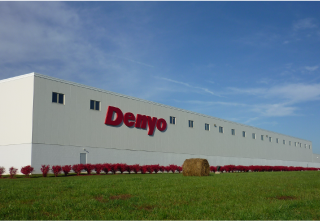 Denyo Group | Denyo Co., Ltd.
Denyo Manufacturing Corporation manufactures and sells Denyo products in Kentucky.We want to lead to change age on the globalview to answer need of the International society. 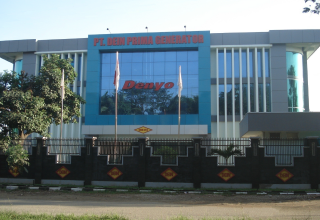 In 1976, Denyo made the first overseas production base here in Indonesia. "Dein" is a short form of "Denyo Indonesia", and "Prima" means "Prime". P.T. 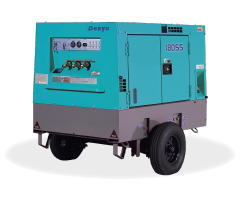 Dein Prima Generator is providing superior generators as a main production base in asia. 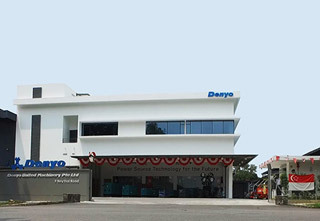 Denyo Vietnam Co., Ltd. (“DVC”), established in May 2010 near the city of Hanoi in Vietnam, is the Denyo Group’s third overseas plant, following the plants in Indonesia and the U.S. As an important production base in the continuously developing Asian region, DVC helps enhance the international competitiveness of the Denyo Group. 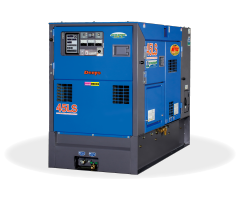 Denyo United Machinery Pte. Ltd. 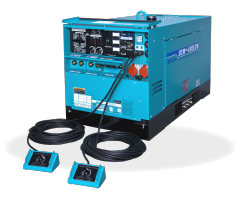 Since its founding in 1979, Denyo United Machinery Pte. 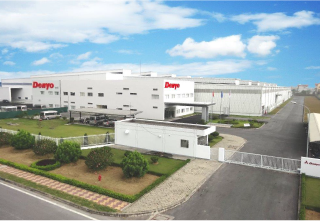 Ltd. (“DUM”) has served as the sales and service base for Denyo products in Southeast Asia. DUM is actively developing its business as an important sales and service base in the growing Asian market. 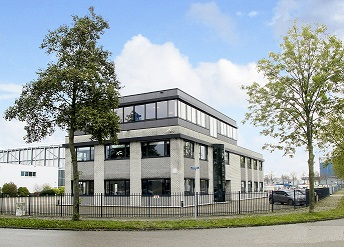 Denyo Europe B.V. (“DEB”) was established in October 2007 near the city of Utrecht in the Netherlands, and serves as the sales and service base for Denyo products in the European market. DEB is actively developing its business as an important sales and service base in order to expand sales of Denyo products in the European market.